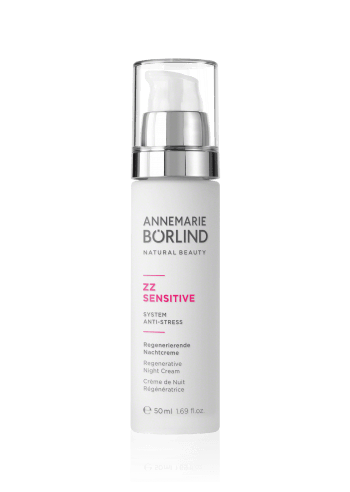 Sensitive skin requires special care: our ZZ Sensitive range contains perfectly coordinated active ingredients for the needs of young skin or skin already in need of regeneration. For soothed skin without irritation. If the skin’s immune system is disturbed, this can result in a tight feeling and irritation. Our innovative prebiotic and probiotic complex regulates the natural protection of the skin and brings the skin flora back into balance. Skin compatibility and efficacy scientifically confirmed. No mineral oil derivatives. No genetically modified plants. ANNEMARIE BÖRLIND stands for natural cosmetics with proven efficacy, which we develop from singular raw materials through innovative and sustainable action. DADO SENS is your expert for dermacosmetics.